We want a great looking blogging site. 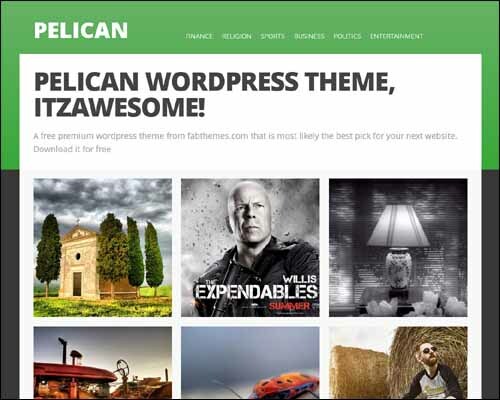 Here is my selection of best WordPress themes all free of cost. 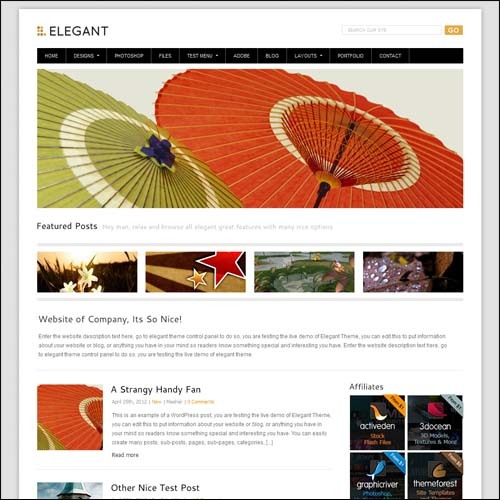 A site using these themes will look attractive and elegant. A great simple looking theme. 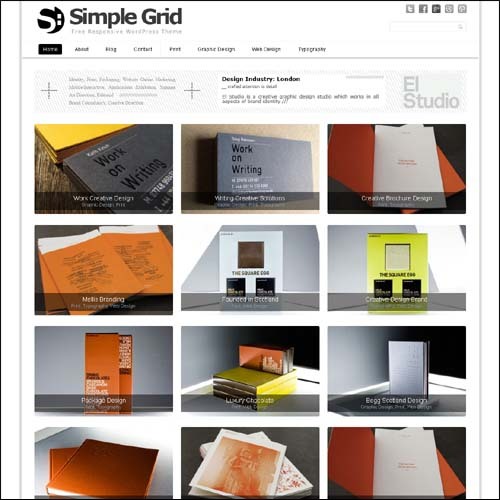 Ideal for blogging, portfolio display and photographs. Besides the free version you can buy the premium version for $ 19. A minimalistic free premium WordPress theme. There are 9 color and 8 layout options. The theme is like its name- clean and simple. You can use for blogging, business and portfolios. 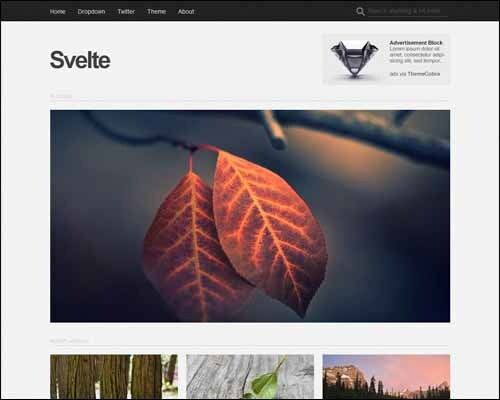 Another great responsive, Seo optimized WordPress theme. 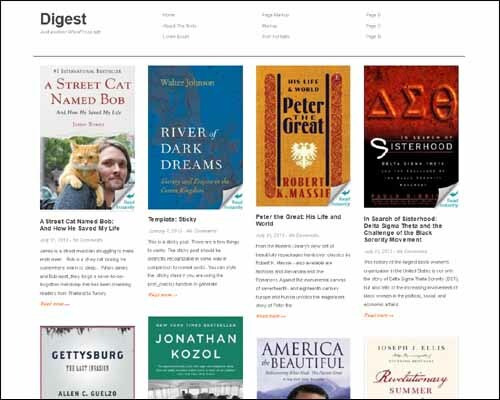 You can have magazine as well blog style options. All this free of cost. Great display for your content. Like a Pinterest style of display. 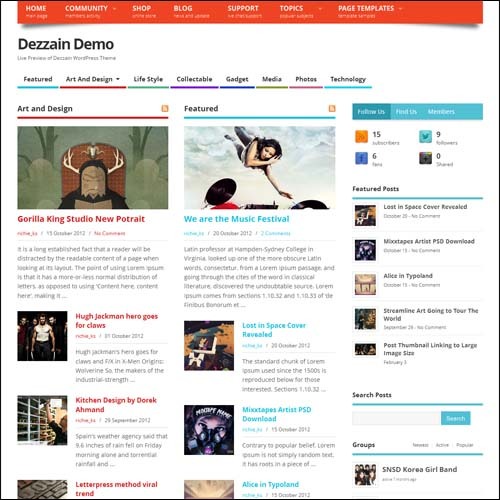 It is a free responsive theme. This is a clean looking theme. It is ideal for those who want to have simple design with lot of content showing. 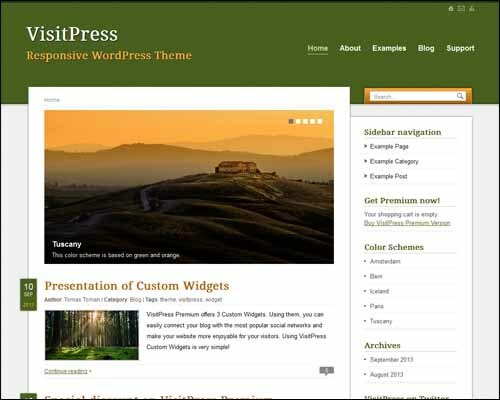 Other great thing about this theme is it a responsive theme. 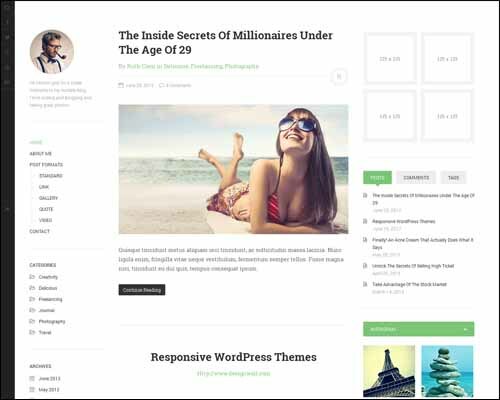 A free WordPress theme suitable for blogging and portfolio display. 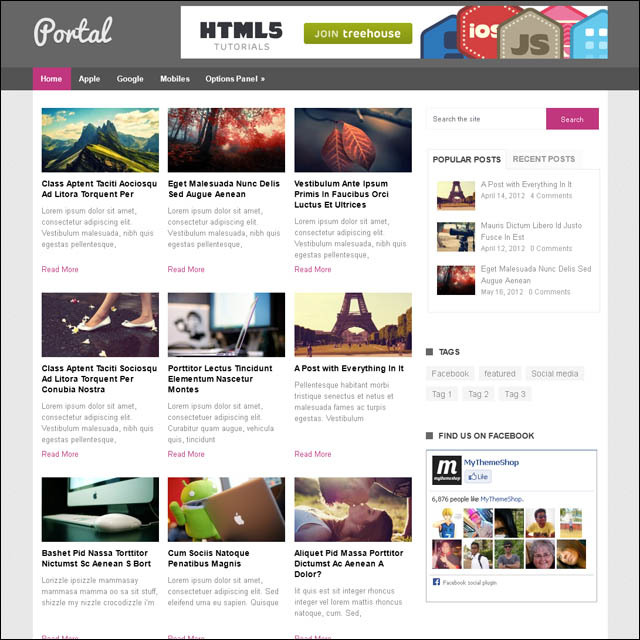 A magazine looking WordPress theme ideal for blogging, eCommerce and magazine. 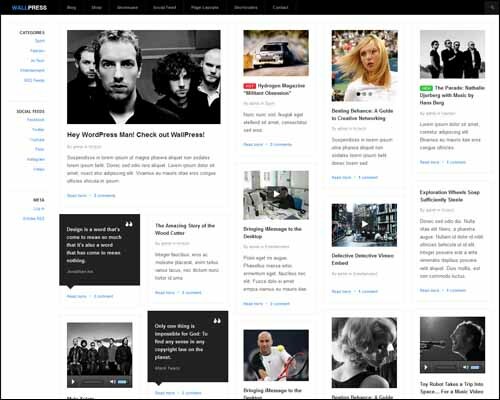 You can even choose a blogging layout apart from magazine layout. 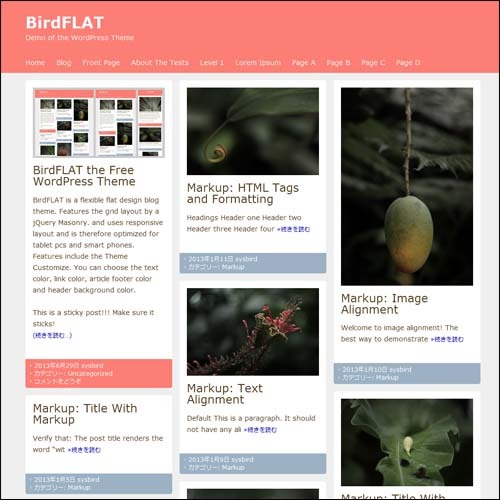 Grid like WordPress theme is idea for those who want a creative display of their work. 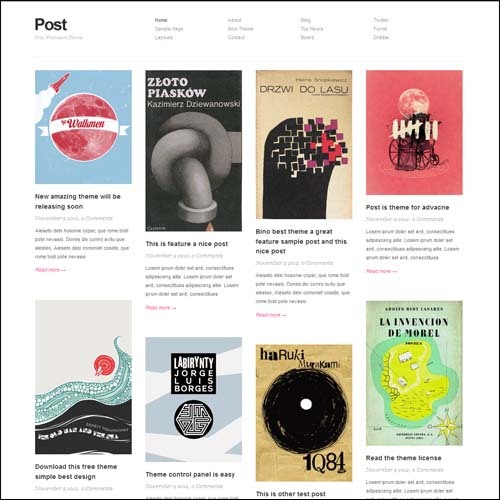 It is a neat looking free premium WordPress theme. Great to look.